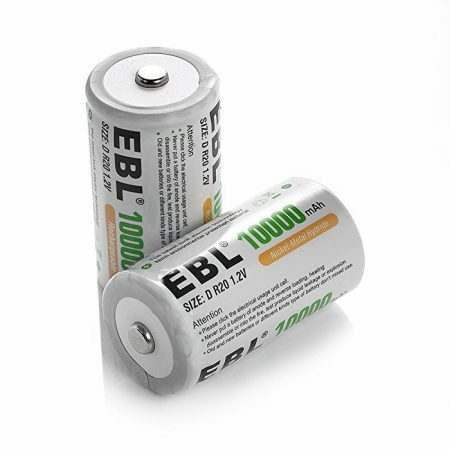 The Ni-MH battery has high efficiency and multiple protection from over charge, over discharge, over heating issues. 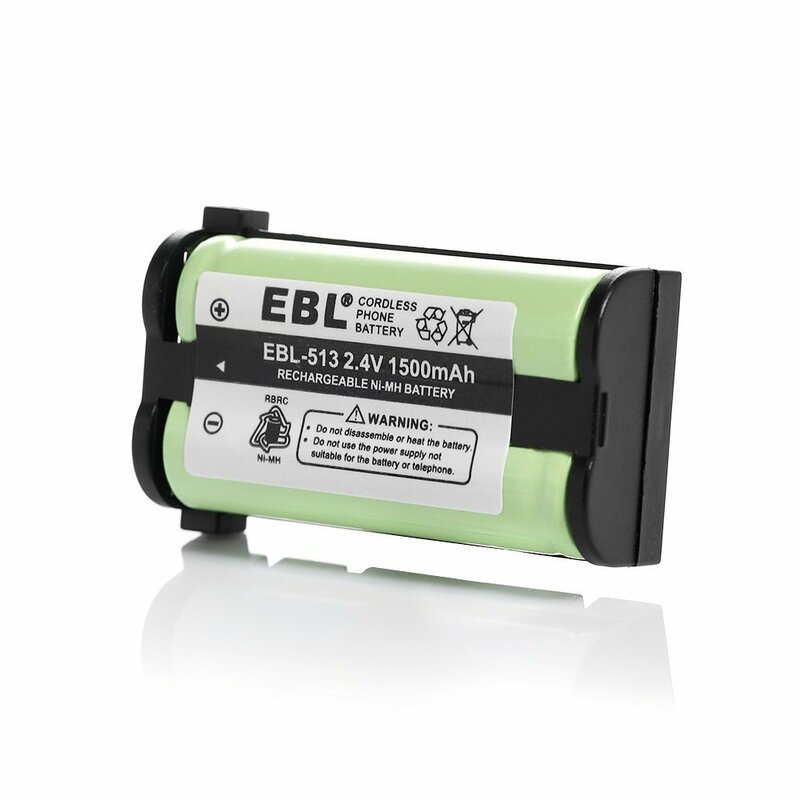 The replacement battery works perfectly with Again & Again, Panasonic, Lenmar, Empire, GE, Dantona, Radio Shack etc. 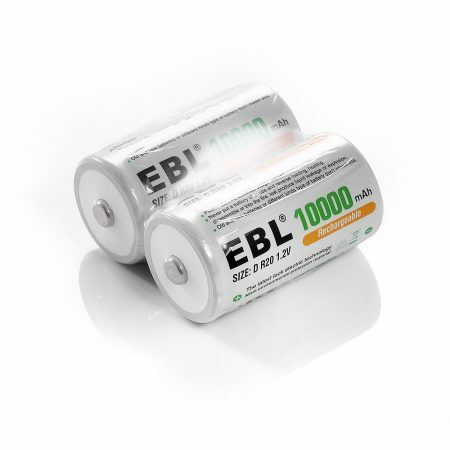 The cordless phone battery features super low self discharge rate for years’ storage. 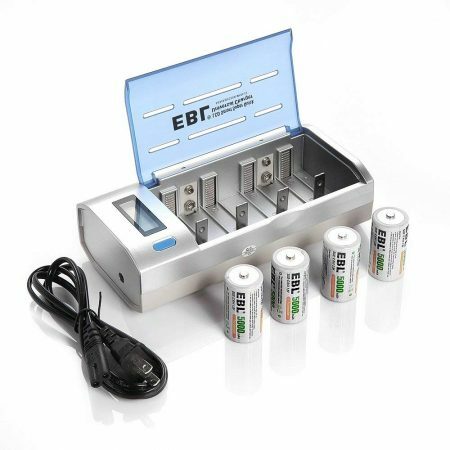 The battery allows you to charge and discharge it freely without memory effect. 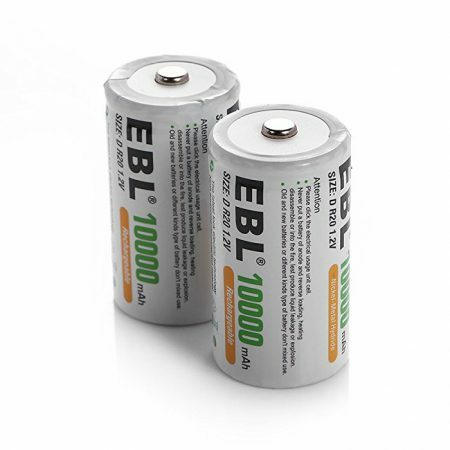 The cordless phone replacement battery is rated at 2.4V, 1500mAh high capacity. 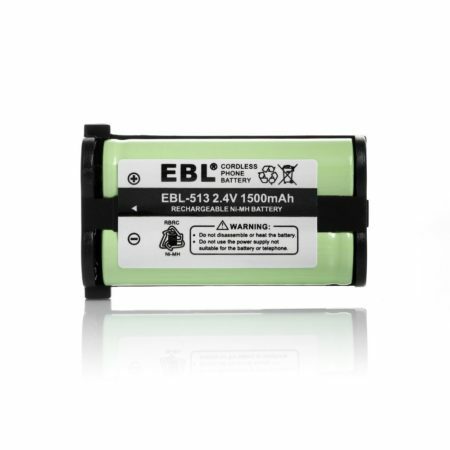 The Ni-MH battery has good protection against over charge, over discharge, over heating and short circuit issues. 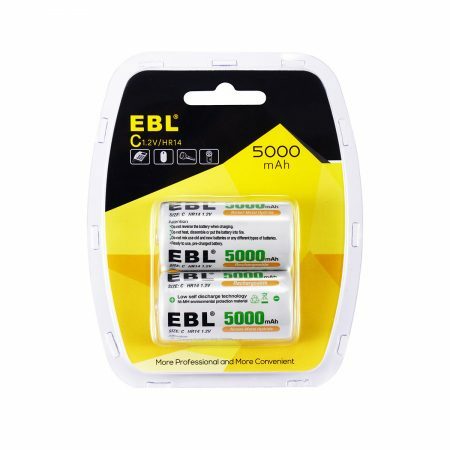 This 100% brand-new replacement battery for cordless phones is made of most reliable Ni-MH battery cell. 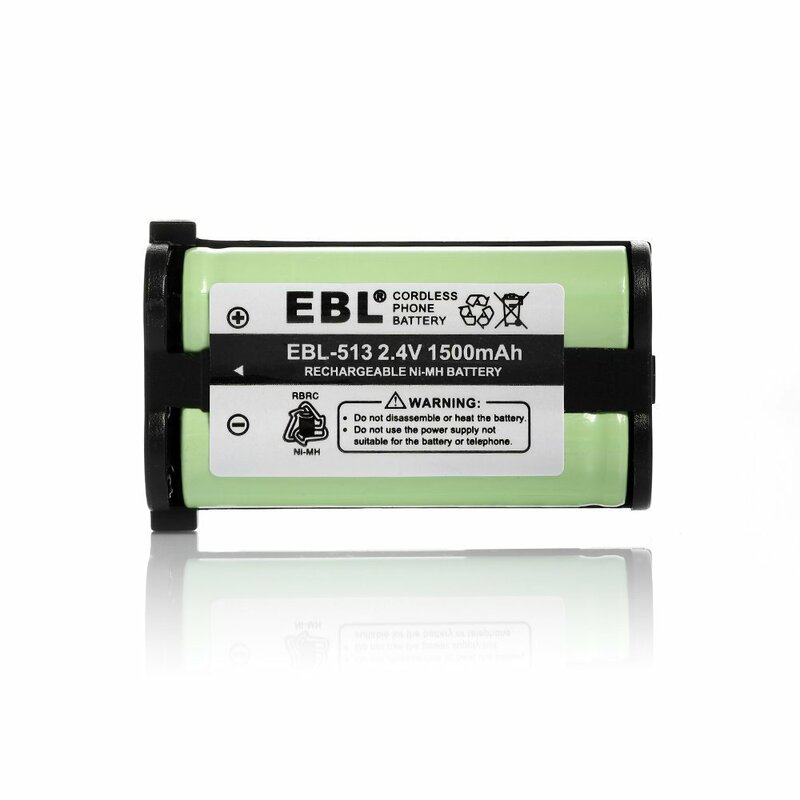 The rechargeable Ni-MH battery has the same function and performance with the original phone battery. 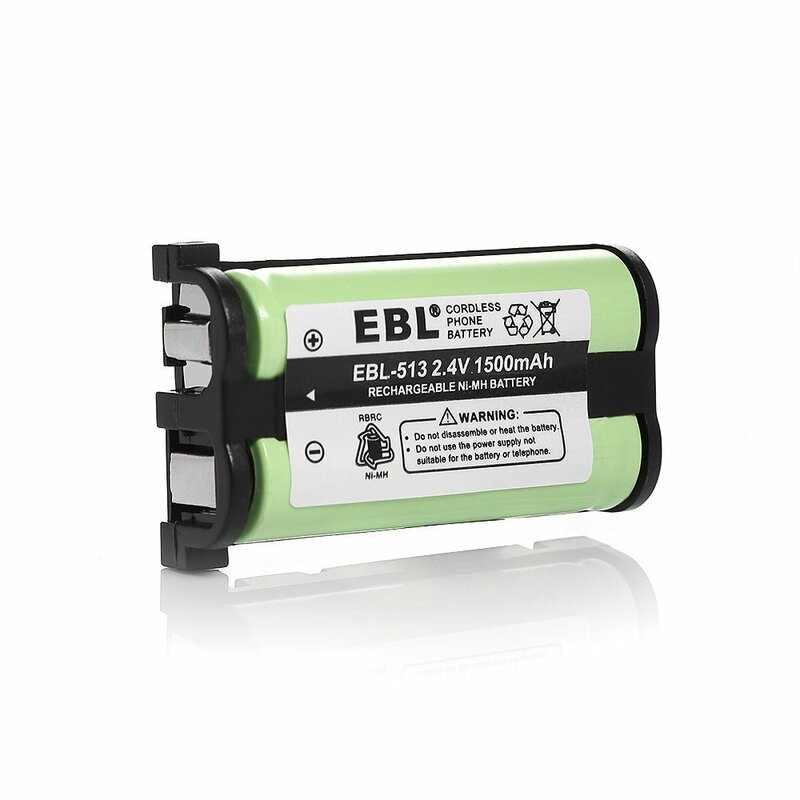 The battery meets the safety standards and specification requirements of CE and RoHS certification. 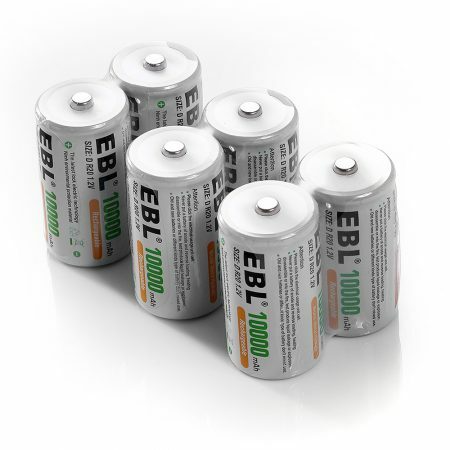 Warranty Policy :12 months’ worry-free product guarantee & 30 days’ refund unconditionally for every purchase from EBL. 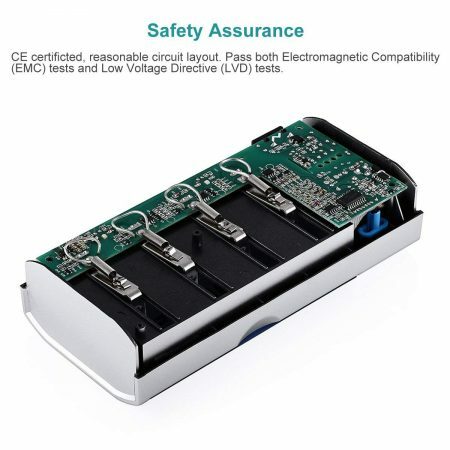 Professional technical support; efficient and satisfactory customer service all the year around.